THE BORO DJs SHOW: TurnTable Lab – Radio for the People, by the People. Your favorite time of the week is here. Time for the Boro DJs to kill all that noise. This being the last saturday of the month, we have guest DJs come in and show us the heat. 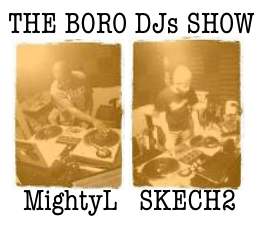 This week making his return back to the island we call studio 2B, we have Skech2(Boro DJs) hitting the decks in the first hour. Followed up in the second with MightyL himself holding down the sounds that will send you into the night right. 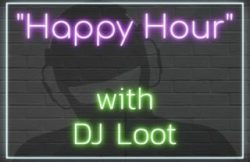 It all starts @6pm(pst) on FccFreeRadio.com in studio 2B. See you there.